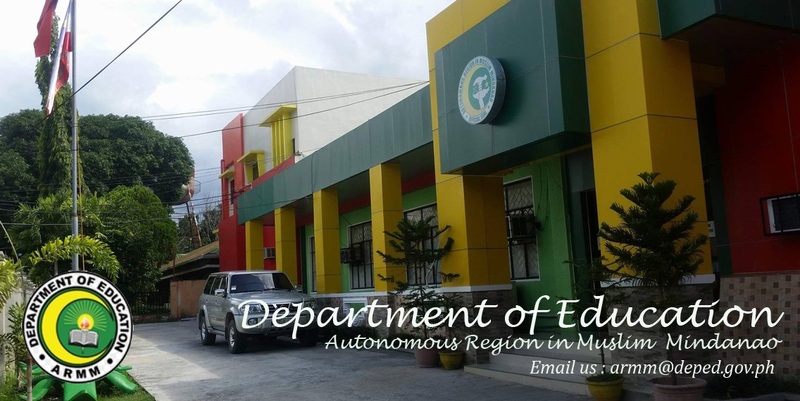 COTABATO CITY – The education department of the Autonomous Region in Muslim Mindanao is optimistic it can address the region's problem in the shortage of classrooms before the regional government is replaced with a new Bangsamoro political entity by 2016. ARMM’s education secretary, Jamar Kulayan, said the department has built 1,110 learning centers in the region, which had 400 communities bereft of school buildings when Gov. 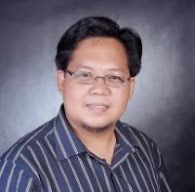 Mujiv Hataman first assumed as an appointed regional caretaker in December of 2011. “Now we’re evaluating the possibility of constructing more school buildings,” Kulayan said. Kulayan said Hataman's administration is working hard to address the lack of classrooms in Maguindanao and Lanao del Sur, both in mainland Mindanao, and in the island provinces of Basilan, Sulu and Tawi-Tawi. Hataman, who was elected regional governor of ARMM in May 2013, exercises ministerial control over the region’s health and public works department. “Hopefully by early 2016, the issue on lack of classrooms is already addressed,” Kulayan said. Kulayan said that about 700 of the 1,032 classrooms they have targeted to construct in 2012 have already been built as of this month, indicating a 60 percent project accomplishment rate. Kulayan said a thousand classrooms are still undergoing rehabilitation, aside from the 500 more new classrooms that are being constructed in far-flung areas. “The ARMM leadership wants these projects done before we turn over to the government and the Moro Islamic Liberation Front the regional government as a prelude to its replacement by a new Bangsamoro political entity,” Kulayan pointed out.